The form below can be completed if you prefer to have a Guardian adviser contact you directly. Please review your information and ensure it is accurate. 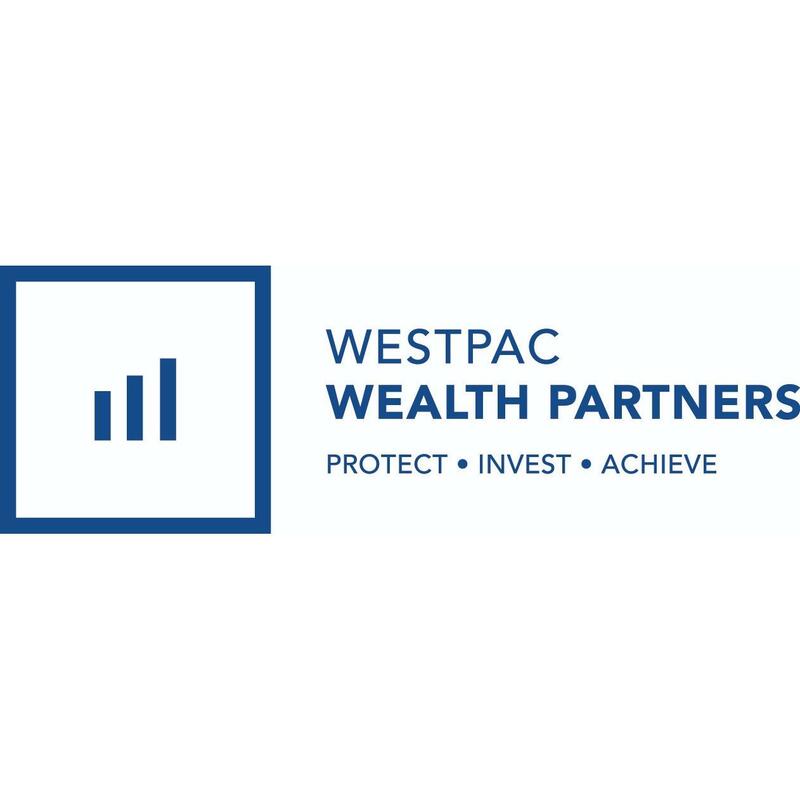 WestPac Wealth Partners, LLC, a Guardian agency, is part of a Fortune 250 global financial services company that is committed to providing individuals and businesses with the financial guidance and protection they need to lead a life well lived. Guardian’s offerings range from life insurance, disability income insurance, annuities, wealth management and investments to dental, vision, and 401(k) plans. Guardian has approximately 8,800 employees and a network of over 2,750 financial representatives in more than 58 agencies nationwide.